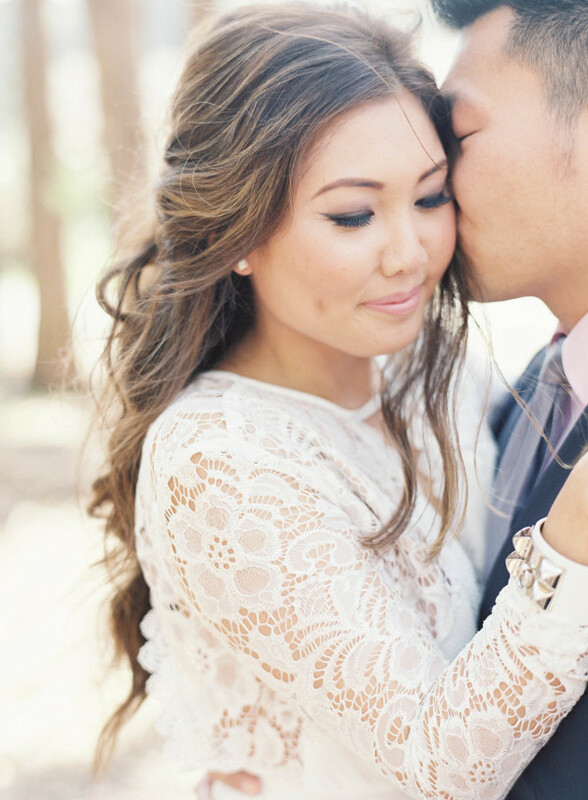 El Encanto Wedding Featured on Style Me Pretty! 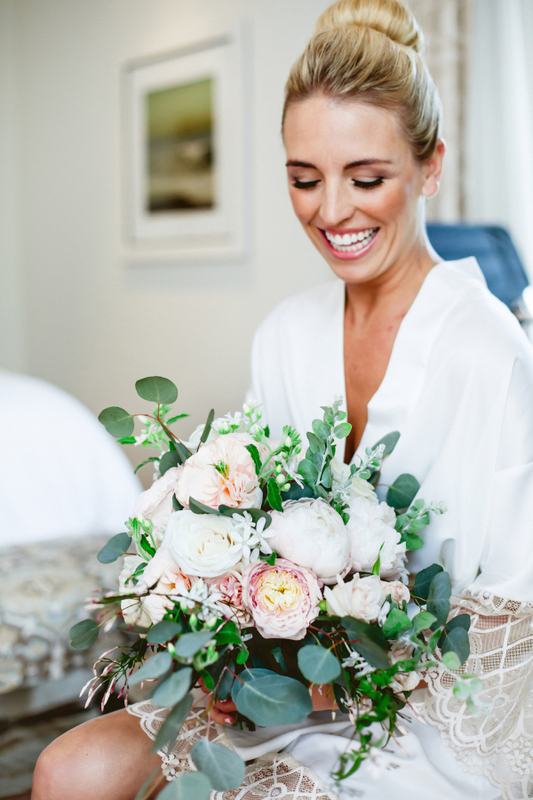 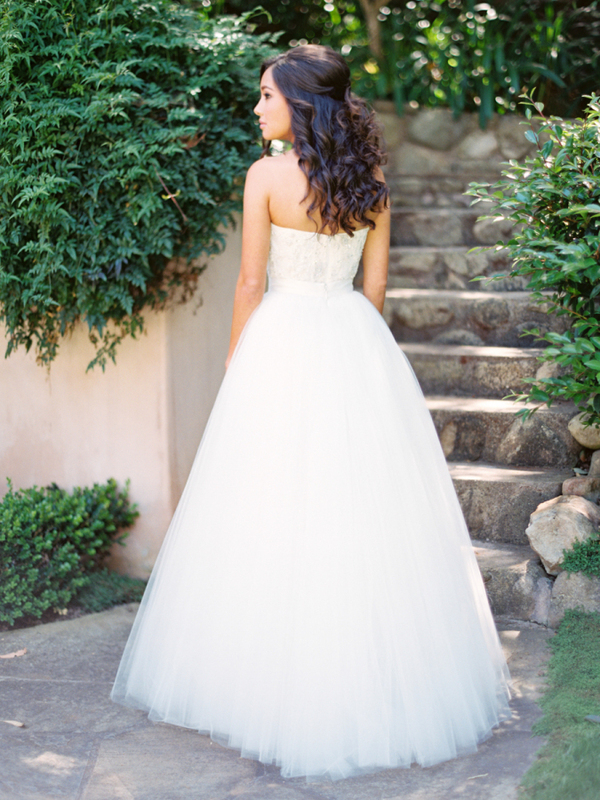 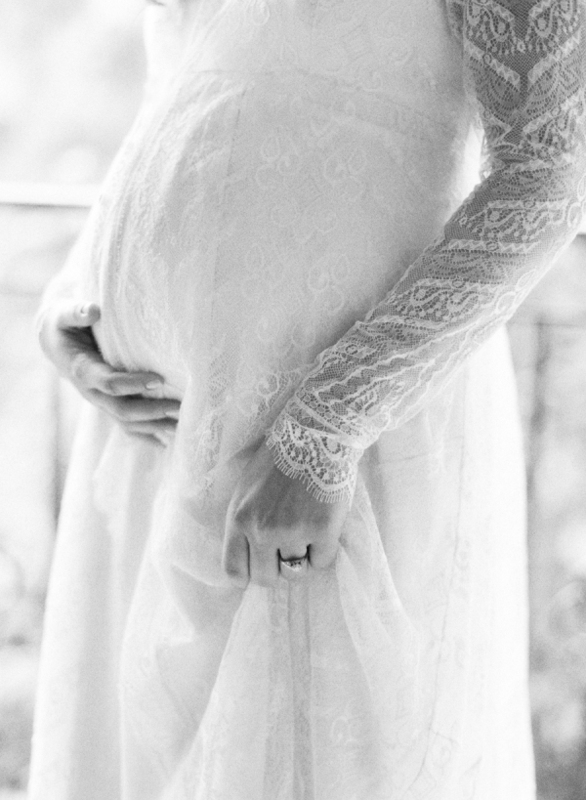 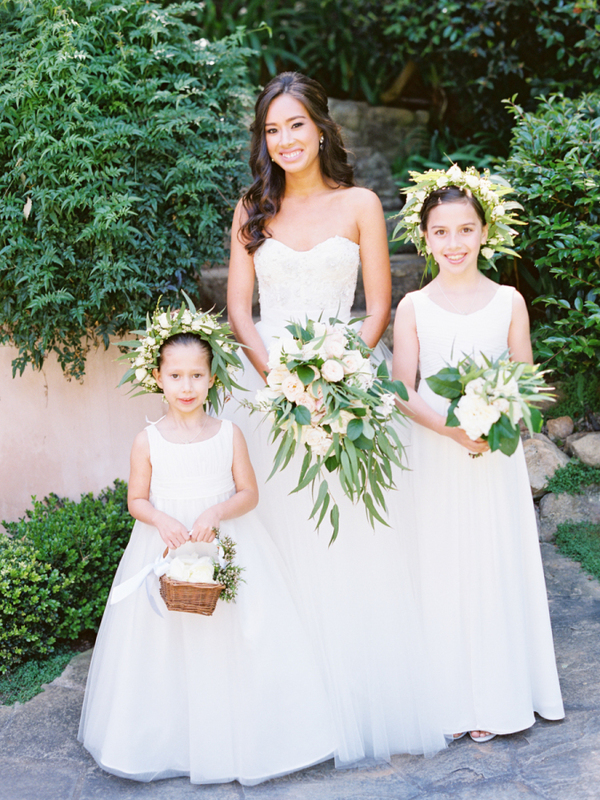 Montecito Wedding with Michael and Anna Costa Featured on Style Me Pretty! 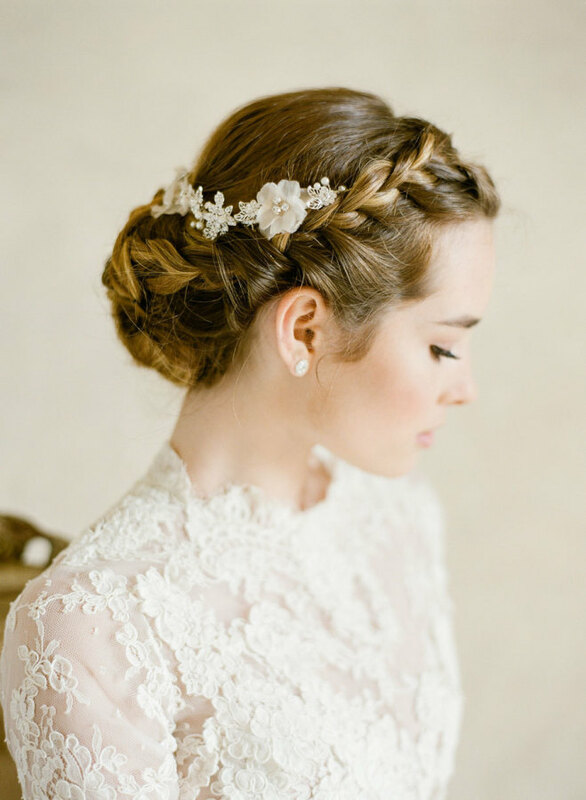 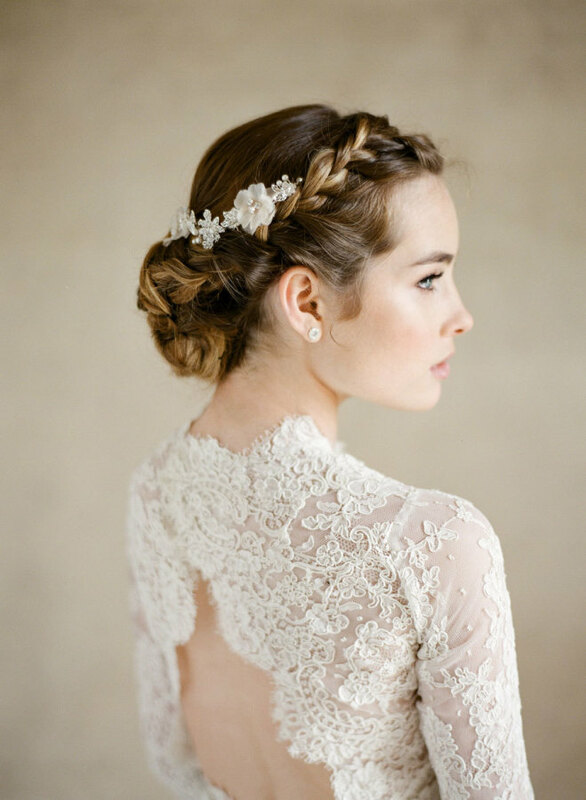 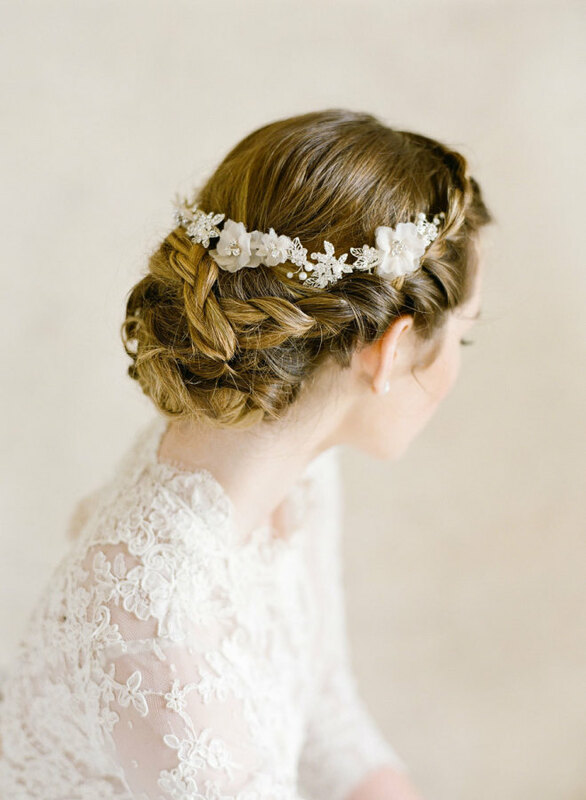 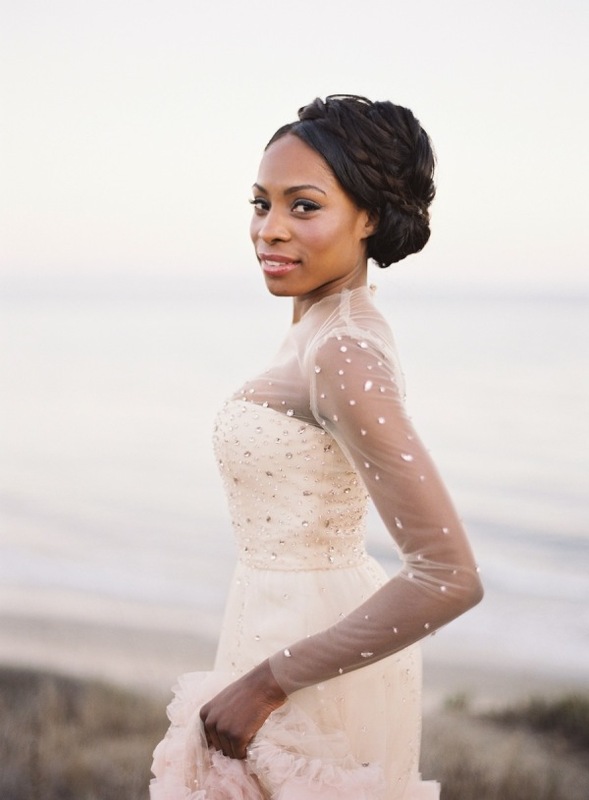 100 Glowing Brides Featured on Style Me Pretty! 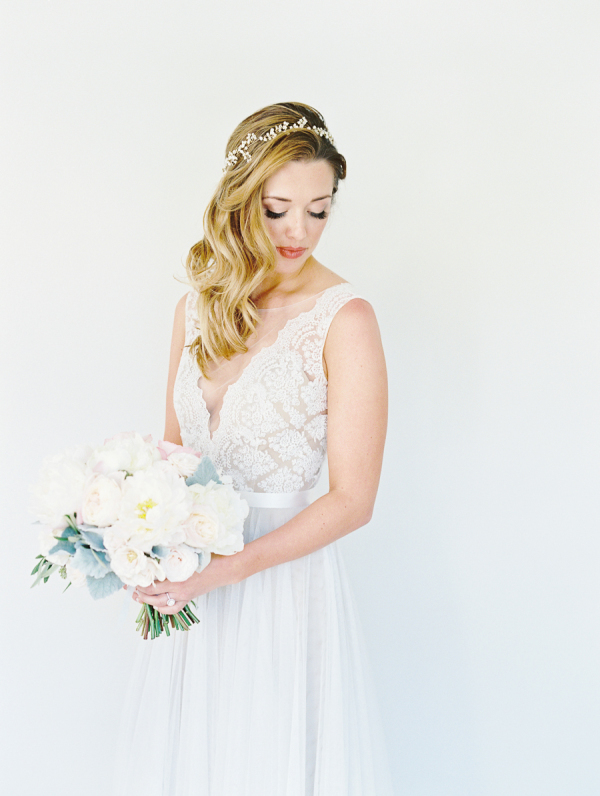 We are beyond thrilled to have 12 of our Beautiful Brides featured on Style Me Pretty’s 100 Glowing Brides! 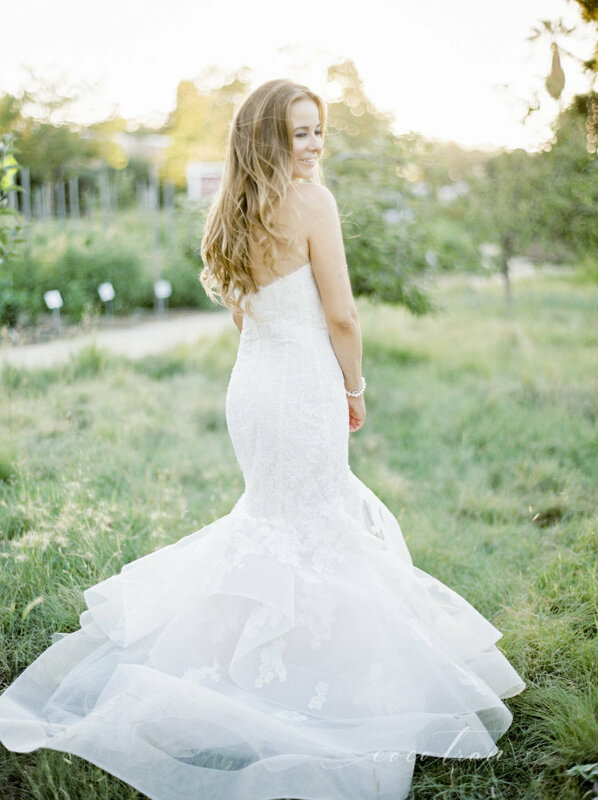 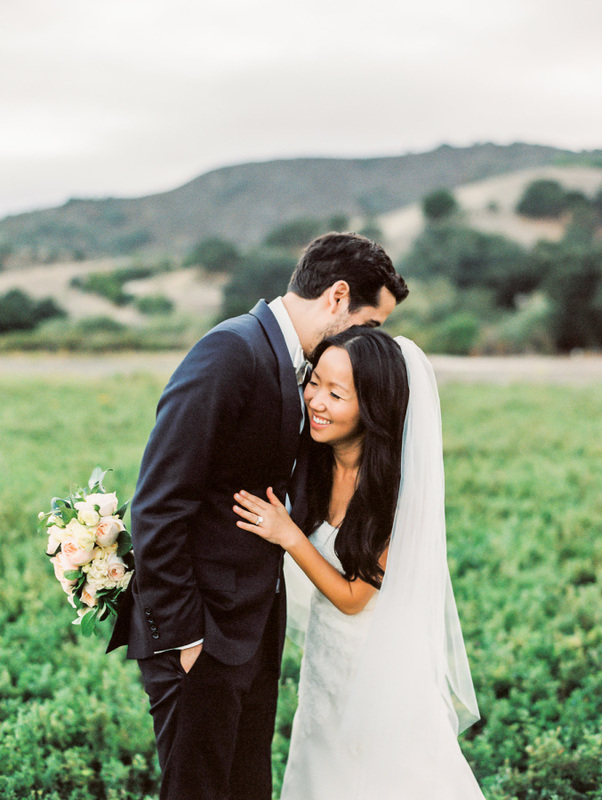 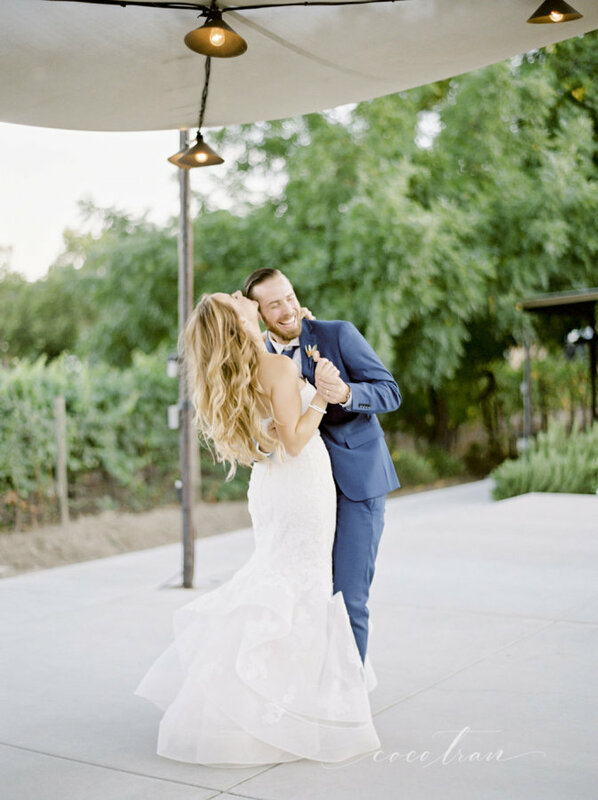 Long Meadow Ranch Wedding with Coco Tran Featured on Style Me Pretty! 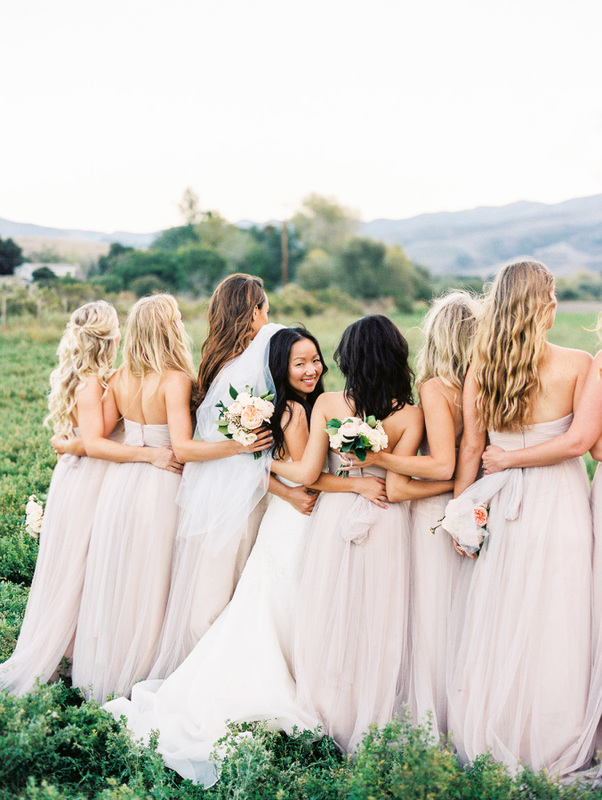 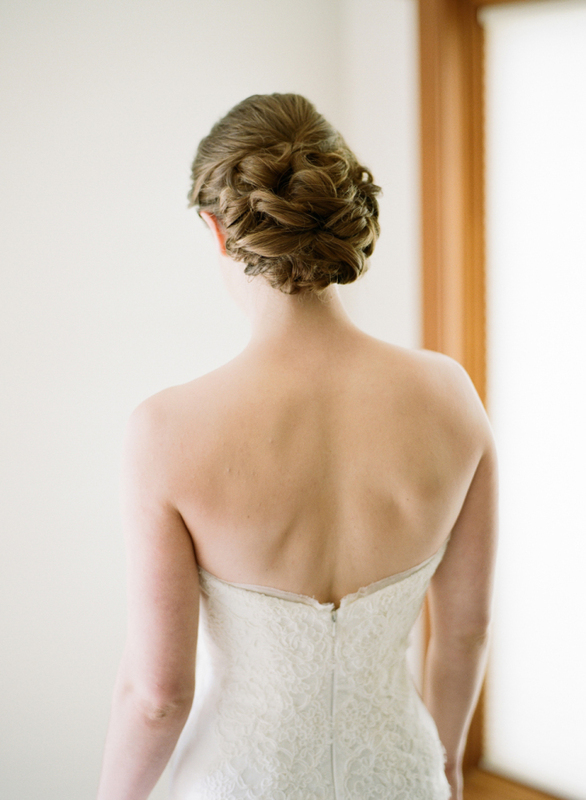 Apple Creek Ranch Wedding with Jen Rodriguez Featured on Style Me Pretty! 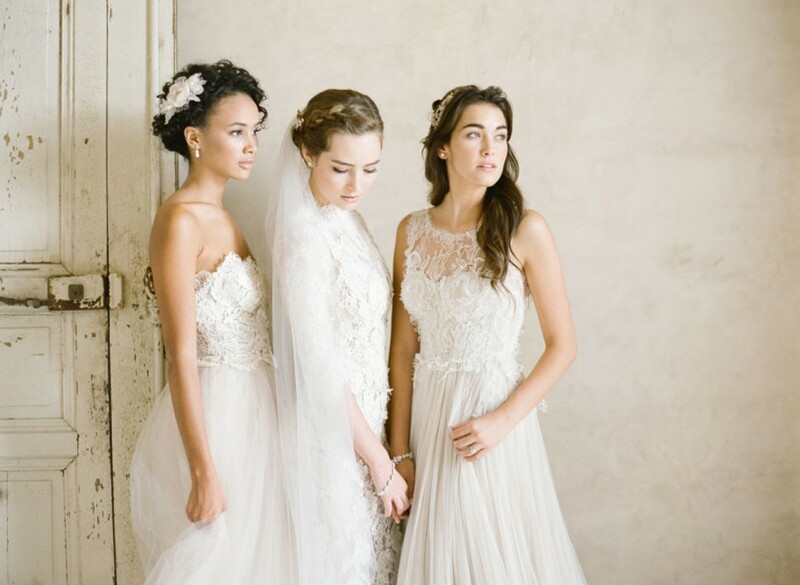 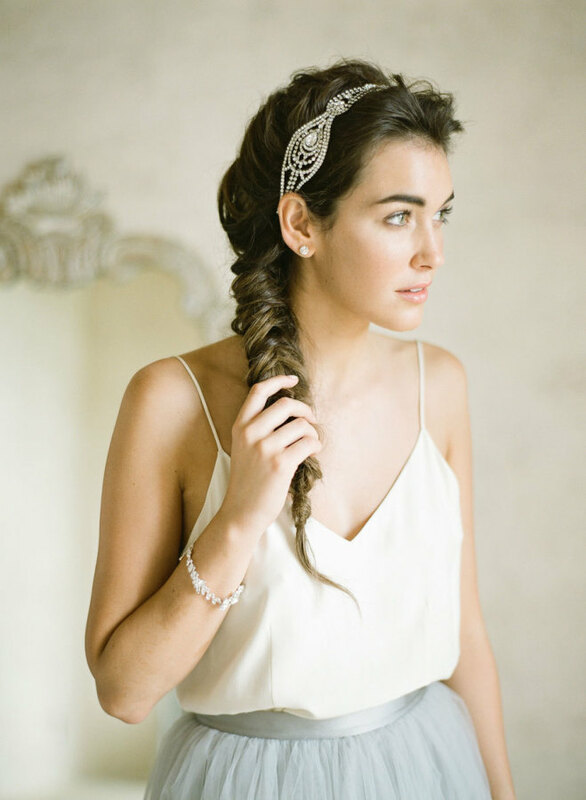 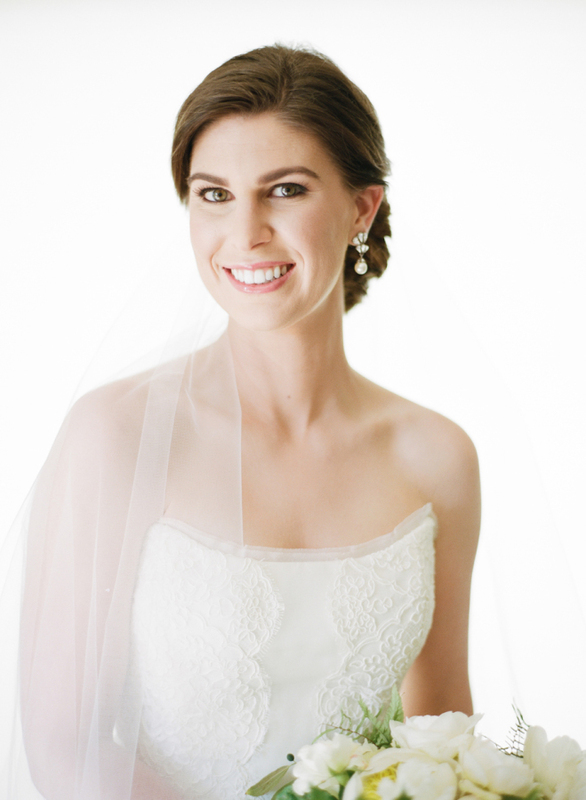 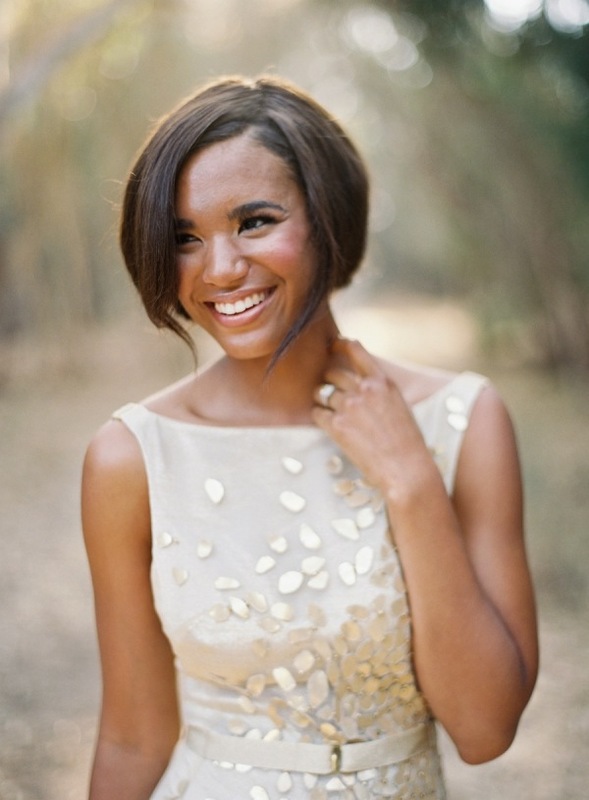 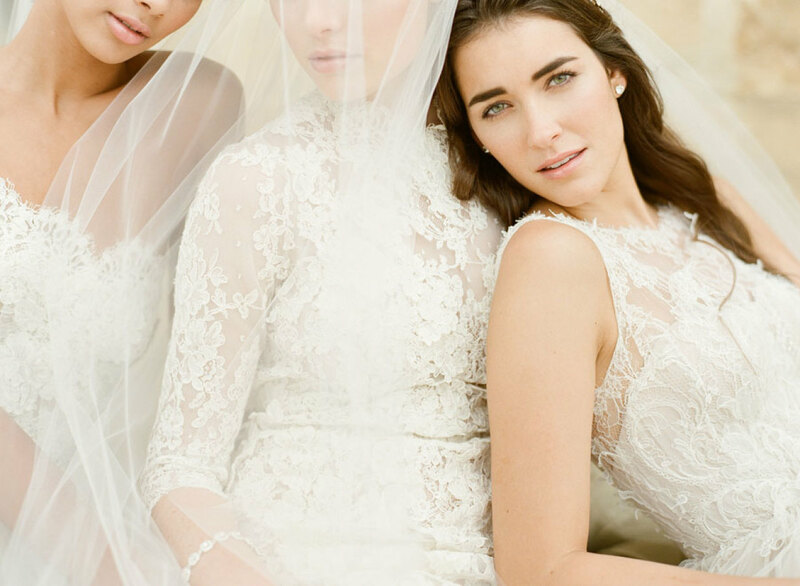 Bel Aire Bridal Editorial Shoot with KT Merry & Joy Proctor Featured on Style Me Pretty! 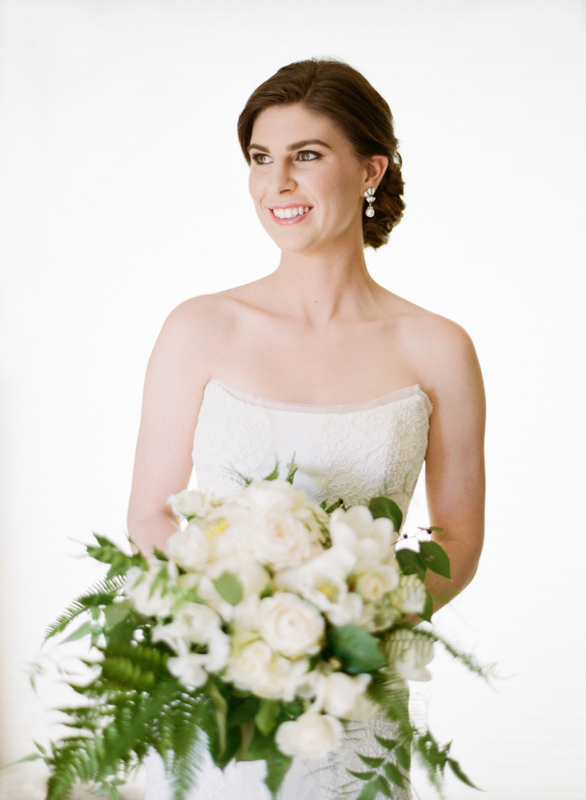 Auburn Wedding with Joel Serrato Photography and Laurie Arons Events!